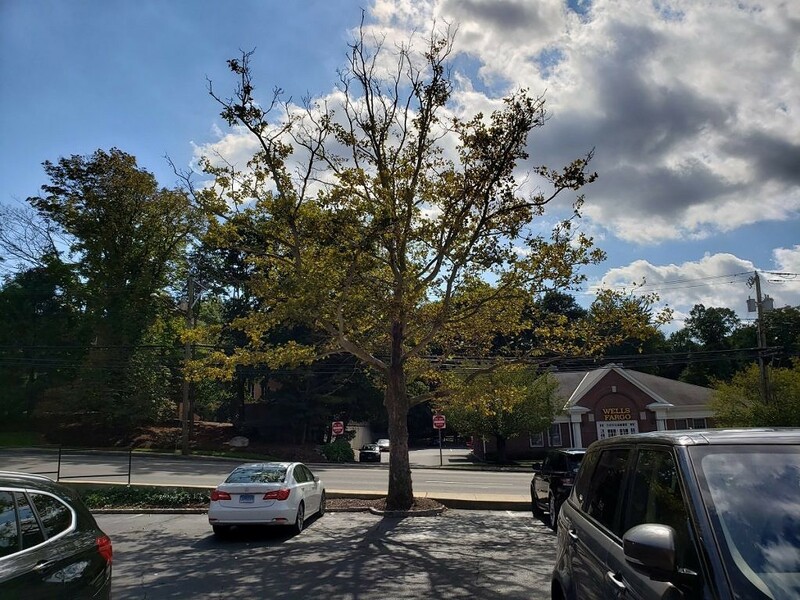 The Google Camera ports are becoming more and more popular in the Android community because of the amazing HDR+ feature that works on non-Google Pixel phones. 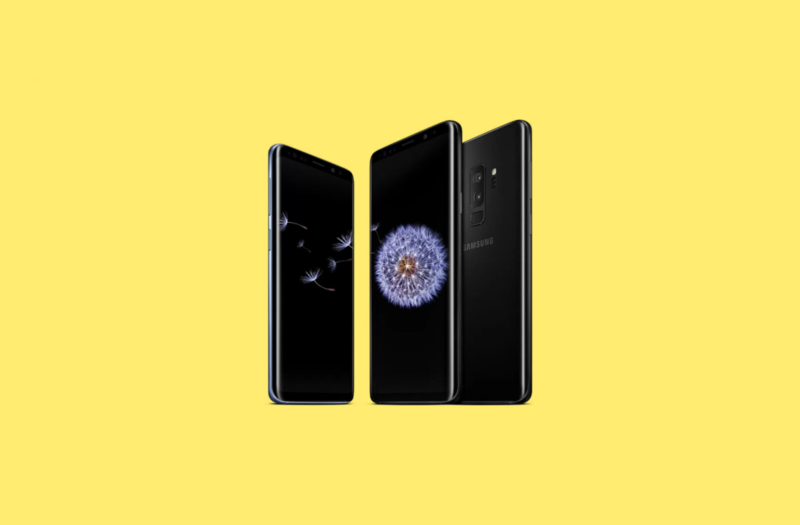 These ports are made mainly for the Snapdragon phones, but with the Qualcomm Snapdragon 845, Google Camera ports caused the Samsung Galaxy S9, Samsung Galaxy S9+, and Samsung Galaxy Note 9 to reboot. Some great developers were able to work around these issues and ported Google Camera to the Samsung Galaxy S9/Galaxy S9+ and Samsung Galaxy Note 9 on both the Snapdragon and Exynos chipsets. Although the Google Pixel’s excellent HDR+ works, the Google Pixel 2‘s Portrait Mode does not work yet. 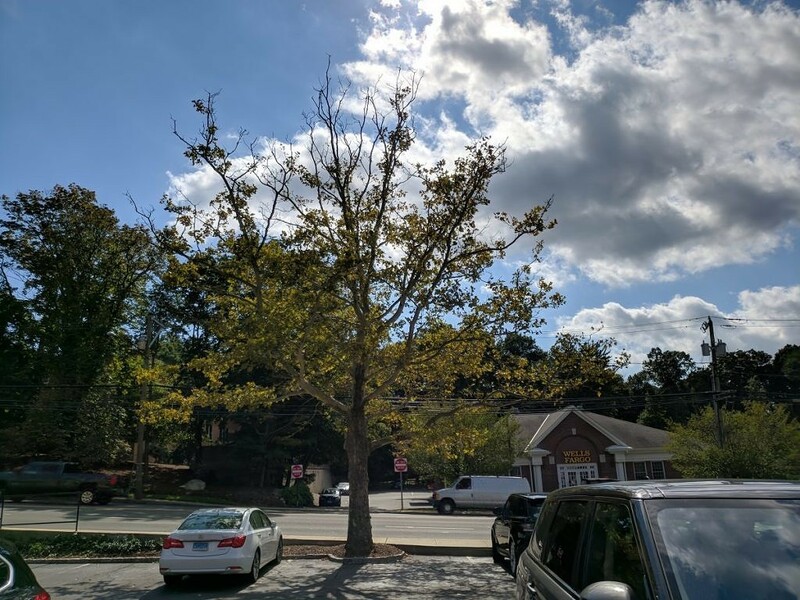 Developers of these ports state that once the Google Pixel 3 releases, they should be able to get Portrait Mode working by examining the updated Google Camera APK. The Snapdragon port, which I personally use on my Snapdragon Samsung Galaxy Note 9, was created by XDA senior member xterminater07 with help from defcomg and fahmi182. This port works really well but only if you follow the instructions and select the proper settings. In the B-S-G mod settings, I set the model to be the Google Pixel 2 XL and enabled Google Pixel’s auto-HDR+. If you don’t set this, the app can be unstable or just not work. The Exynos port, made by XDA Senior member IDan1109, is just like the Snapdragon ports but for the Exynos version of the phones. The only issue with this is, depending on the environment, pictures can be over or underexposed and have a green tint. This can be fixed by messing around with the settings, but it depends on your device. The portrait mode also doesn’t work super well, but Live Focus is built into the stock camera so that can be used instead. Developers working on these ports are great. Google Camera usually produces way better pictures compared to the stock camera. The Samsung Galaxy Note 9 just got an update with a bunch of camera improvements, but in my view, the Google Pixel’s HDR+ is still the best. And with the new Google Pixel 3 launching next week, we can expect new ports of the awesome Pixel 3 camera app soon.